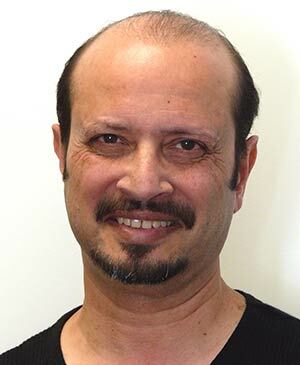 Dr Sam Umaria is a graduate of University College Dental School, London, and is a member of the New Zealand Dental Association and the New Zealand Academy of Cosmetic Dentistry. He is passionate about his dentistry, which he has been practising around the world since 1984. Besides New Zealand, Sam has worked in the UK, Saudi Arabia and all four corners of Australia, including Cocos Islands and Christmas Island in the Indian Ocean where he was the sole dental practitioner. Sam’s philosophy is a simple one – he believes in doing what is in your best interest and doing it well. ‘Information is power’ and Sam will impart information to you through video, photographs of past cases and publications so you are fully informed. 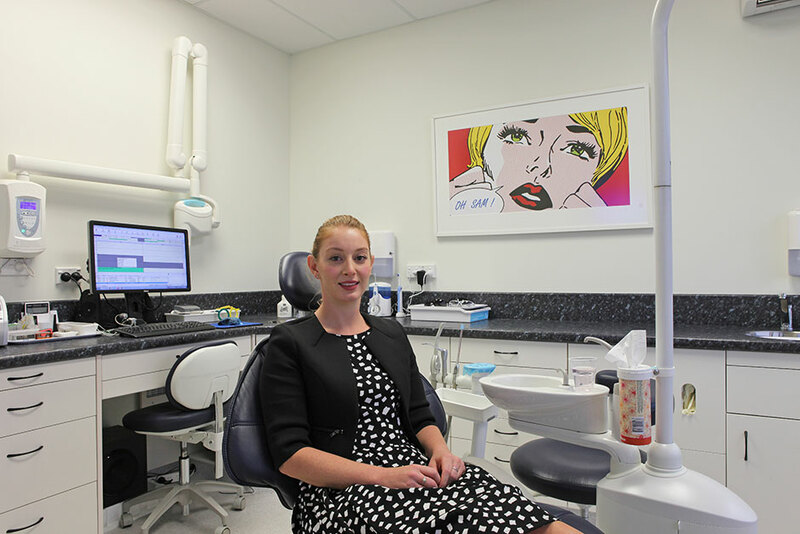 After explaining what is actually happening in your mouth, using photos of your teeth, digital radiography and plain English, Sam will discuss all your treatment options with you. He will then provide you with pragmatic, tailored dental solutions and all while playing your choice of music. Outside of the dental office, Sam’s interests include writing and he is a published author. He is an international sculptor and an accomplished photographer. He is also the author of a picture book/DVD animation for children entitled Going to the Dentist. Once again Sam to the rescue! Your usual professional manner together with your great sense of humor actually makes visiting the dentist a pleasure. Thank you. My two best reasons for recommending Dr Sam are Fear and Money. I have the most awful fear of dentists. It’s embarrassing for grown woman to hyperventilate and cry like I have done, so I rarely ever visit a dentist more than once. 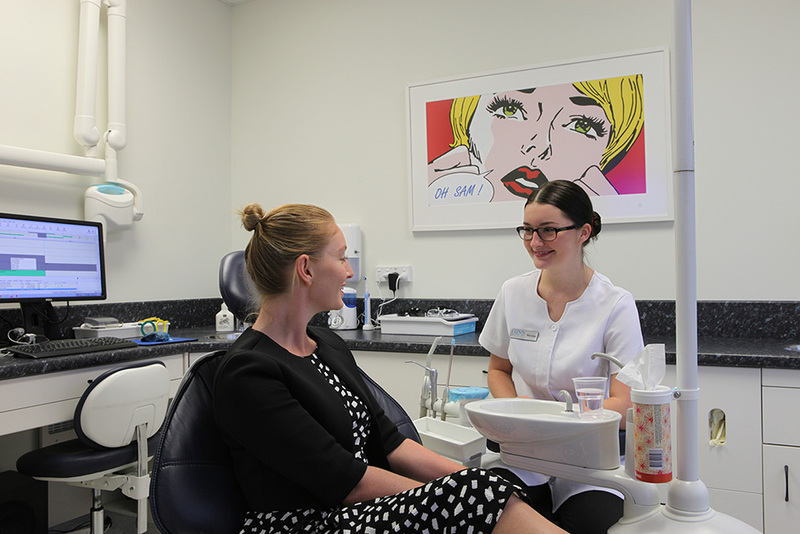 Dr Sam, with his calm consultative approach to assessing and planning my way back to good dental health allowed me to feel part of the decision making process. Feeling far more in charge; Dr Sam and I had a marathon three hour first session and Dr Sam only had to stop three times and I came back after each break. That’s an achievement – Go me and Go Dr Sam! Money is a very important factor to us all – Dr Sam always discusses best options and costs and will be upfront about why things cost more. By walking me through the costing process I felt assured I was getting value for money. The results have been amazing so far ( still got more to do) and the part for me us that Dr Sam’s restorative approach to dentistry means my teeth look good in a way that’s appropriate for me ( 56 years young). The last thing I wanted is to look like I escaped from a girl band – you know-that ultra- white capped teeth to within an inch of their life look. I recommend Dr Sam – he tells you what to expect and delivers!